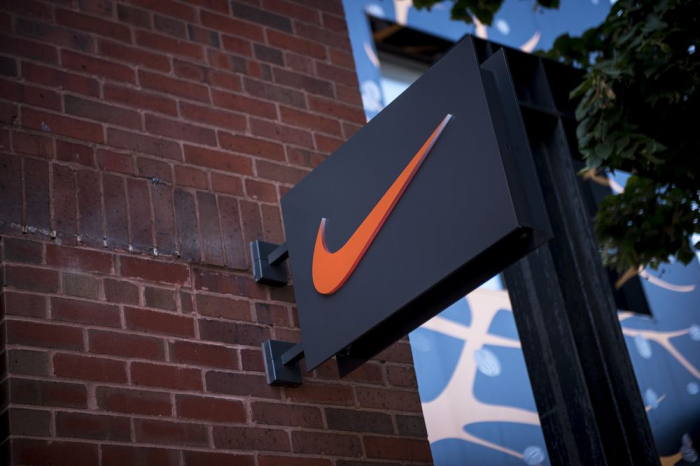 The Dutch government said on Thursday it will cooperate with an investigation by the EU Commission into Nike Inc.’s (NKE.N) tax arrangements in the Netherlands. “To be clear: this does not mean that the commission has already reached a verdict, but merely that they have doubts whether or not there was state aid,” the Finance Ministry said in a statement. “Of course, we fully support the work of the commission... We will collaborate with the Commission in their investigation,” it said.